Relish the best of what South Africa has to offer on a comprehensive but compact reconnaissance. Guests are met upon arrival at O.R. Tambo International in Johannesburg from where they are assisted in transferring to a flight bound for Skukuza and from there a short transfer the Sabi Sand Private Game Reserve. 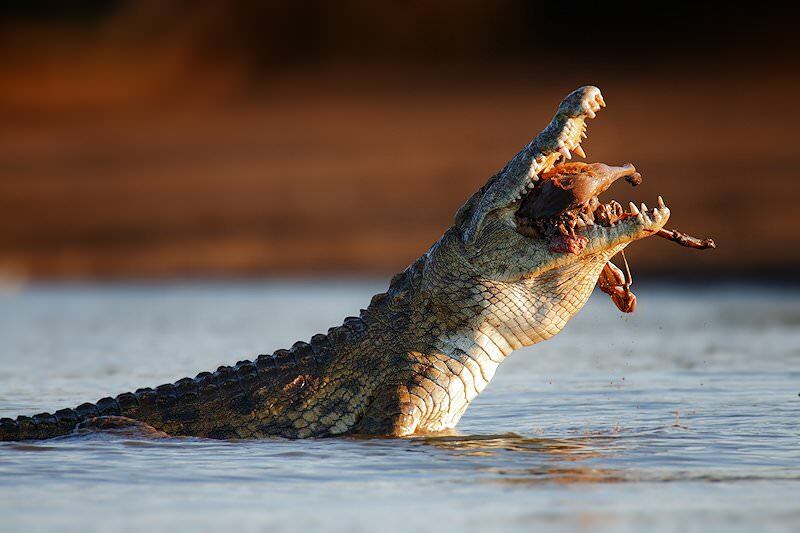 The reserve forms part of the Greater Kruger National Park and is generally regarded as the finest private game reserve in South Africa. Upon arrival at the lodge, guests are met, welcomed and assisted with check-in. Some time is then set aside for lunch and relaxation before embarking on a first afternoon game in this unique wilderness area. 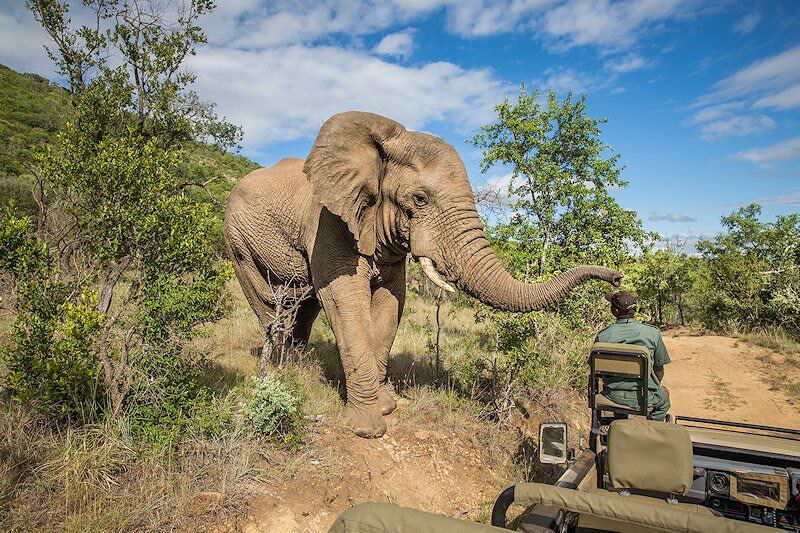 The game drive is led by an experienced ranger who is assisted by a skilled tracker. 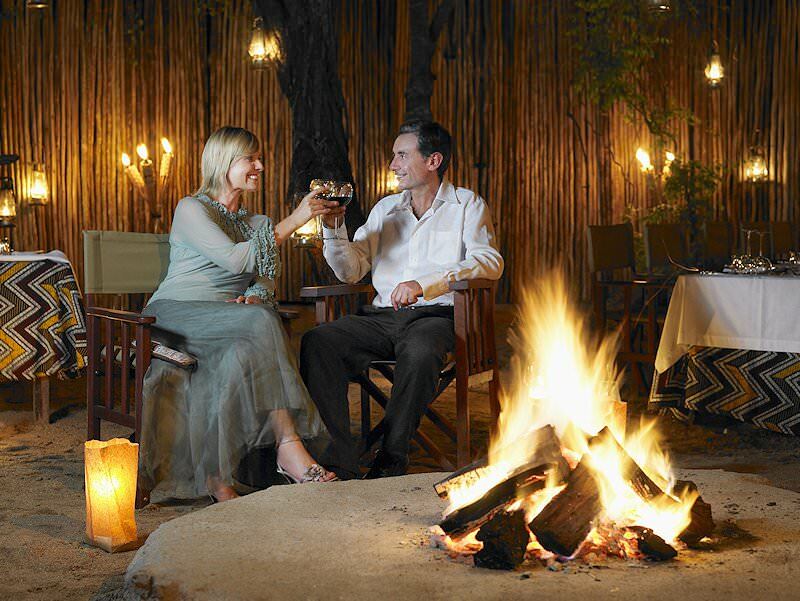 During your stay in the Sabi Sand, two included game drives can be enjoyed daily. One conducted during the early morning, the other conducted during the late afternoon stretching into the early evening. 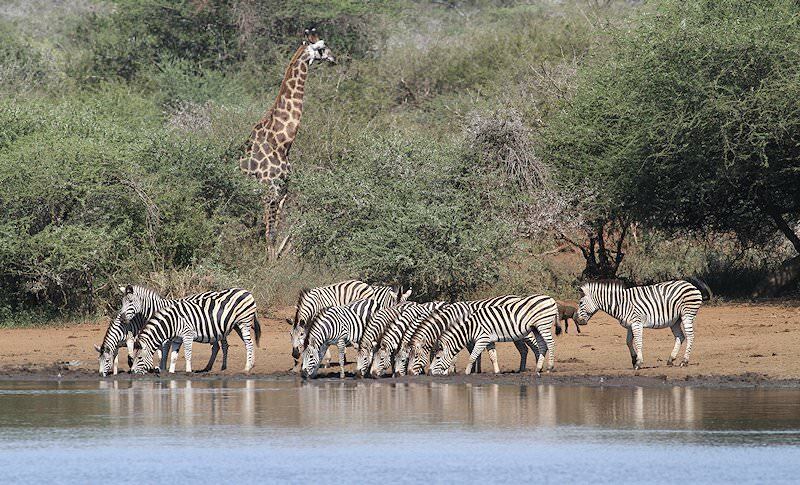 You also have the option of partaking in a bush walk accompanied by an armed ranger shortly after the morning game drive and breakfast. 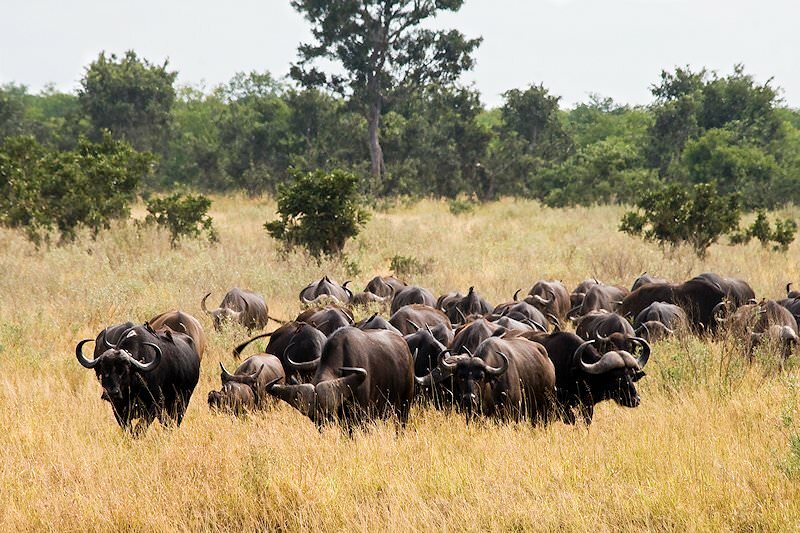 Few game reserves in Africa offer a finer safari experience, in an area where as great a diversity of different animal species could be encountered. 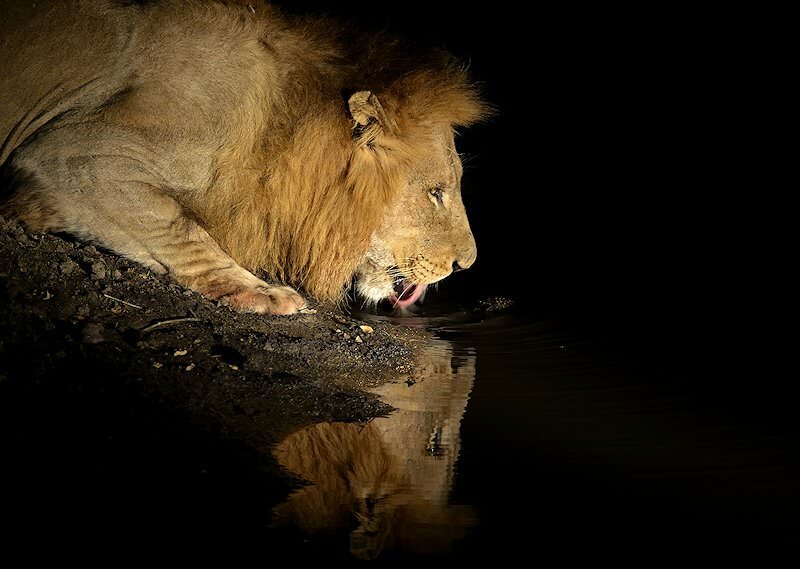 The two major rivers that flow through the reserve are the Sabie and the Sand, with numerous small periodic and episodic tributaries and waterholes scattered throughout this wilderness. Recorded bird species number around 350, with vultures, eagles and a great number of other species spotted on every game drive. 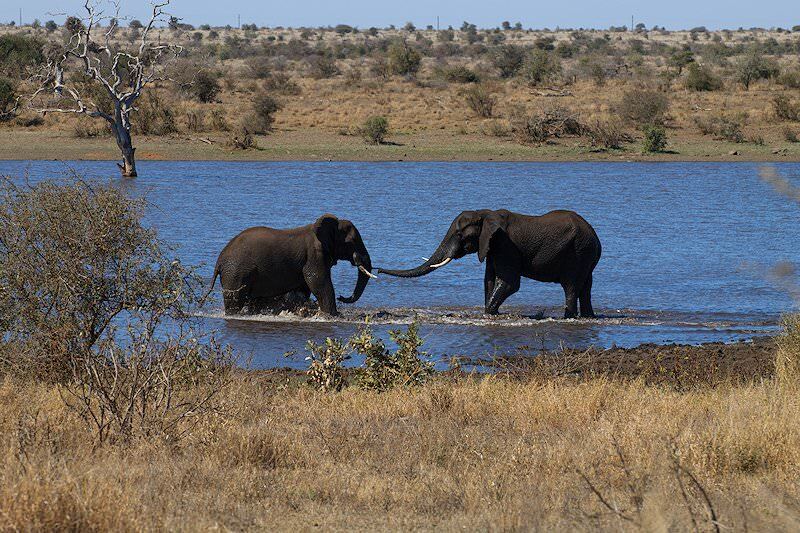 Your final morning game drive might offer the opportunity to spot one of the rare animals that have eluded you during the rest of your stay. Spotting either the African wild dog or cheetah would be an amazing way to bid farewell to the African wilderness, before enjoying a late breakfast. Guests are then transferred to Skukuza Airport for a flight to Cape Town, where you are met by your African Sky guide for the next leg of the holiday. Your guide will transfer you to the hotel while discussing the adventures to follow and answering any questions you might have. The late afternoon is spent at leisure. The spectacular Chapman's Peak Drive, cut into the 650m high Chapman's Peak, leads the tour through the town of Noordhoek to the Cape of Good Hope Nature Reserve. A botanical and scenic delight, the reserve is home to several antelope species, as well as a great diversity of flowering plants and birds. A highlight is sure to be the walk to the summit of Cape Point, where it is said the stormy waters of the Atlantic are met by the calming influence of the Indian Ocean. 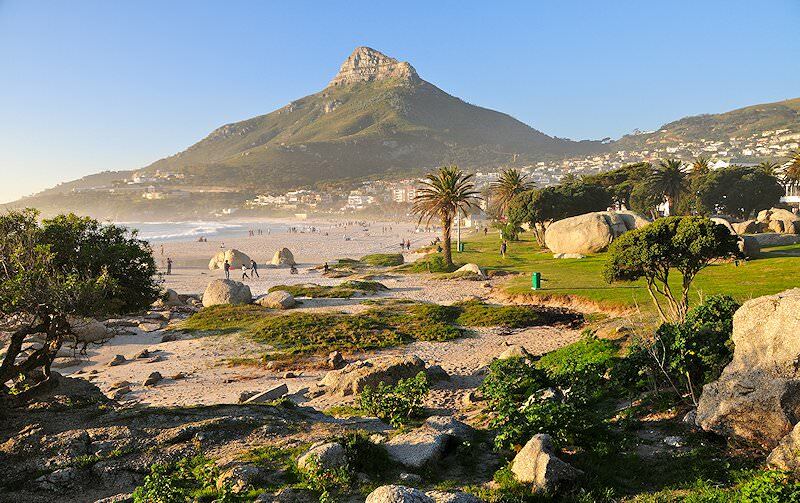 The tour traces False Bay on the way back to Cape Town, with a visit to Boulders Beach, an attractive secluded haven which comprises a tumble of huge round rocks on a sandy shore. The boulders are ideal vantage points for watching the antics of the colony of mainland-based African penguins. 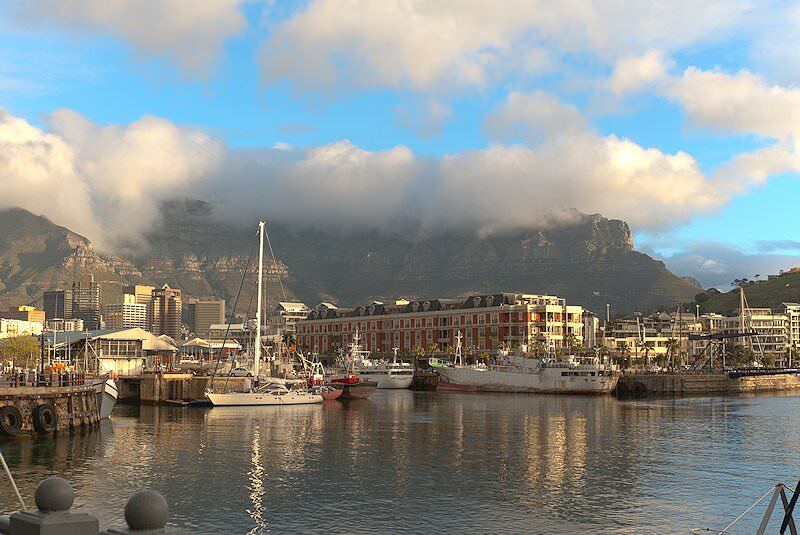 Today you’ll have the opportunity of experiencing a few of Cape Town’s world-famous attractions. The looming Table Mountain was first summited by António de Saldanha in 1503 when he named it ‘Taboa do Cabo’ or ‘Table of the Cape’. 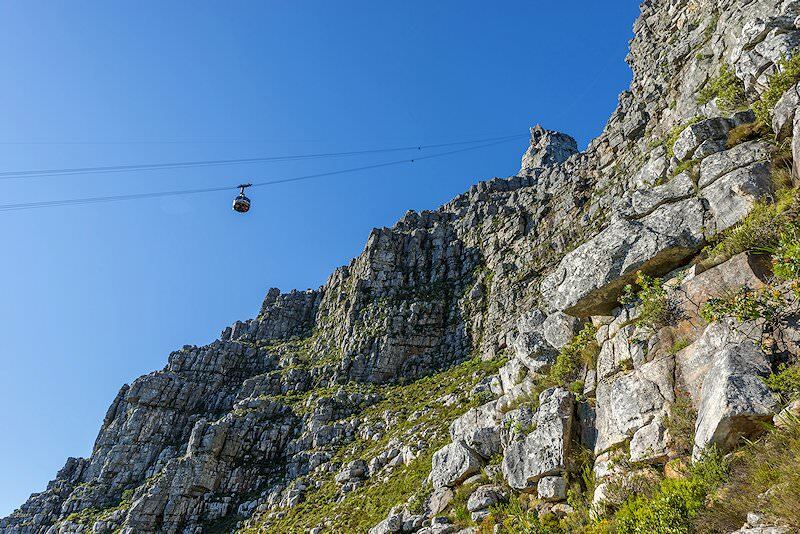 Send a postcard from the upper cable station post office, take a mountaintop walk along one of the established walkways or simply enjoy the fantastic panoramic views across the Cape Peninsula. During the cooler part of the day, enjoy a leisurely stroll through Kirstenbosch Botanical Gardens under Skeleton Gorge. Established in 1913, these gardens attempt to provide a comprehensive display of the region’s indigenous flora and include an impressive Baobab Tree in the new greenhouse. The recently completed ‘Boomslang’ treetop canopy walkway in the Enchanted Forest now provides folks with the opportunity to experience life in the treetops. Guests are met at the hotel after breakfast. 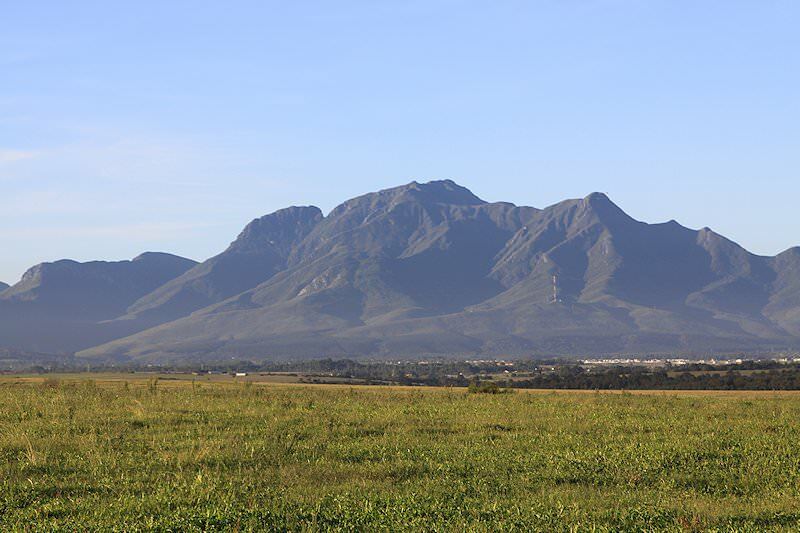 From here we travel in a northeasterly direction, traversing the towns of Riversdale and Swellendam before reaching the small town of Albertinia. A visit to the House of Aloes will offer guests an overview of how the gel and bitter sap derived from the leaf of the Cape Aloe is manufactured into a range of beauty and wellness products. 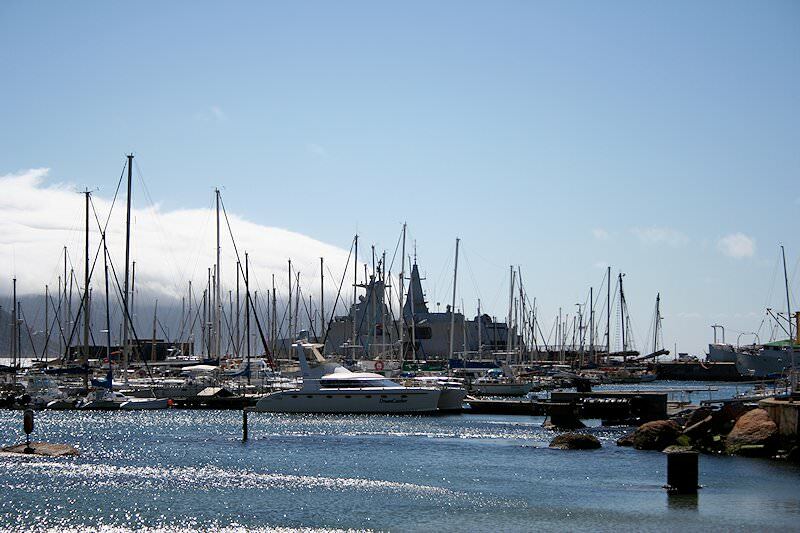 We then continue on to Mossel Bay and the town of Knysna, our overnight destination. The route between George and Knysna is often described as one of South Africa's most scenic, as the road travels through Wilderness and Sedgefield, allowing you the opportunity to witness some magnificent views over the forests and ocean. After an early breakfast, we make our way through George and travel to Oudtshoorn by crossing the Outeniqua Mountains. Oudtshoorn is a large and modern town relying mainly on farming and the ostrich industry. We visit a local ostrich farm and experience an ostrich race, stand on ostrich eggs and cuddle baby ostrich chicks. The nearby Cango Caves, a natural wonder of the world, are then explored. The extensive tunnel systems, a quarter of which are open to visitors, extend for over four kilometers into the limestone hills. 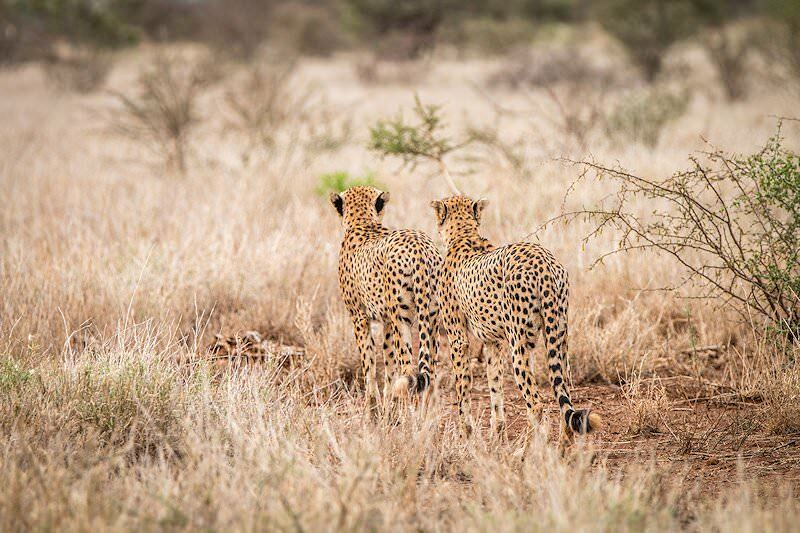 If cheetahs are of interest to you, a visit to the Cango Wildlife Ranch will be a rewarding experience. The ranch is one of the leading cheetah breeding centers in South Africa. 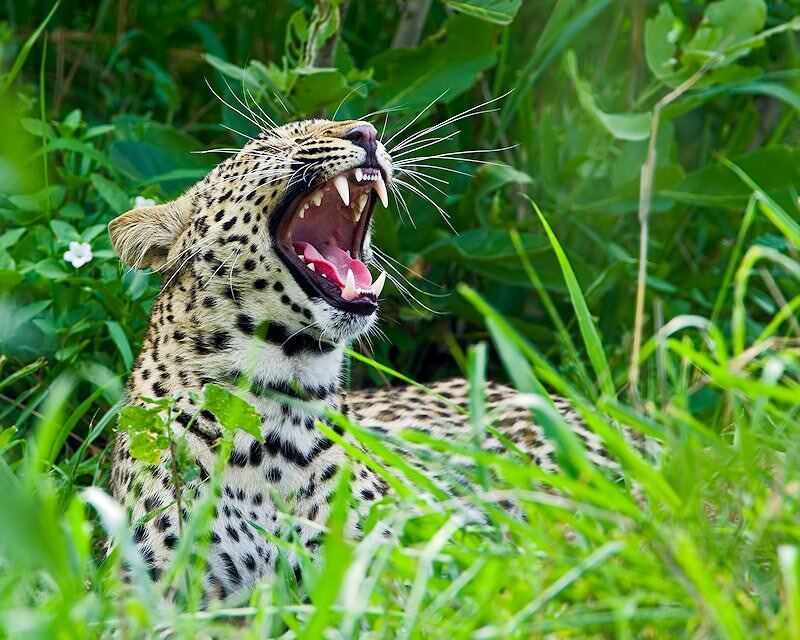 You will be allowed to enter a fenced area and interact with and photograph a tame cheetah. After visiting the Cango Wildlife Ranch, we return to the overnight destination. 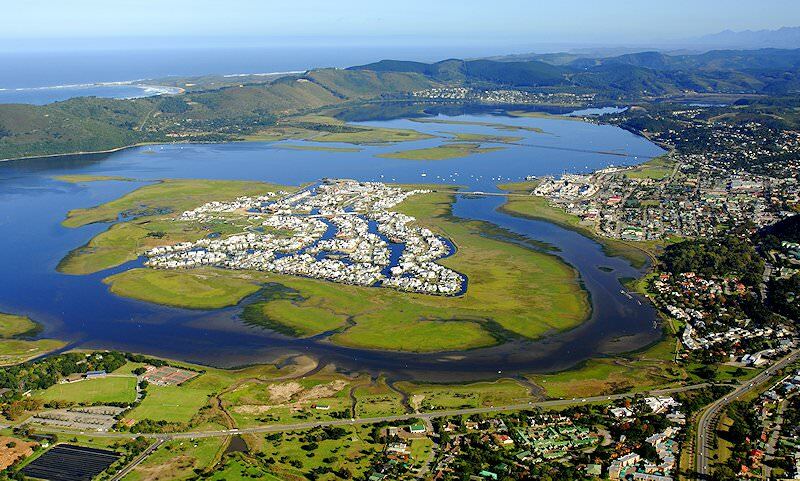 Knysna was developed on the northern shore of a large warm-water estuary which is fed by the Knysna River. The estuary opens into the ocean as it passes between "The Heads", infamous for the high number of shipwrecks in the area from times past as boats passing through the treacherous and unpredictable narrows ran aground. We cross the lagoon by ferry to the Featherbed Nature Reserve, a prime example of eco-tourism. 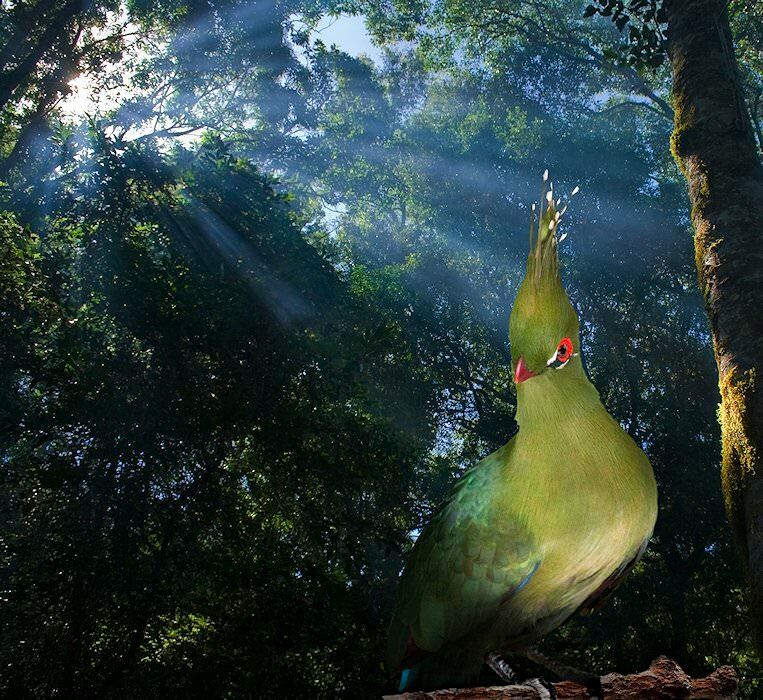 In order to protect the splendor of this reserve, visitor numbers are limited. During the afternoon we visit the Knysna Elephant Sanctuary and enjoy a closer look at the African elephant. Visitors will also have an opportunity to touch and feed these gentle giants. Breakfast is followed by a transfer to George Airport for a flight to Johannesburg, where guests are met and transferred to any location of their choice in either Johannesburg or Pretoria. Alternatively, a representative of African Sky will assist you with check in to your international flight home. Four star tours characterized by personal attention and expert guiding. 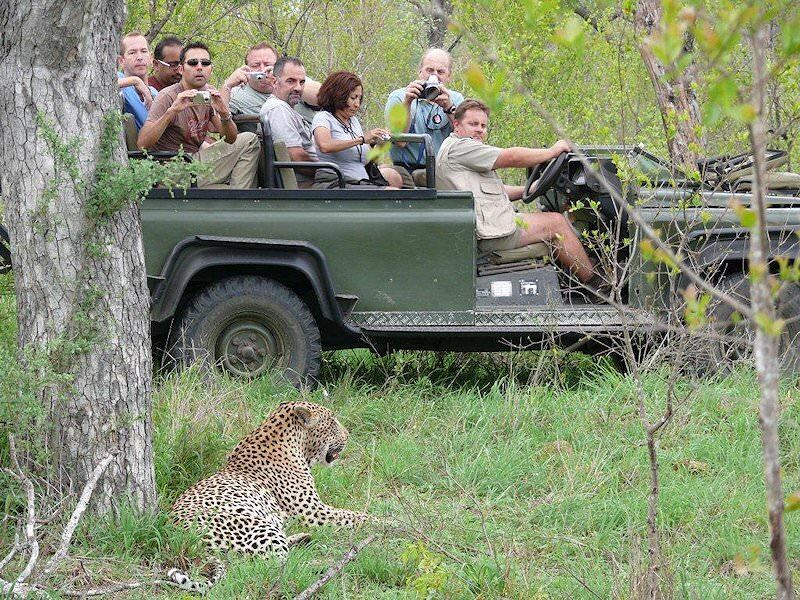 These tours combine five star luxury with South Africa's myriad highlights. Experience the cream of the crop of South Africa's hotels and lodges. Our day tours include Table Mountain, the Boland and Soweto township. Our self-drive tours include all accommodations, local flights and a rental vehicle. 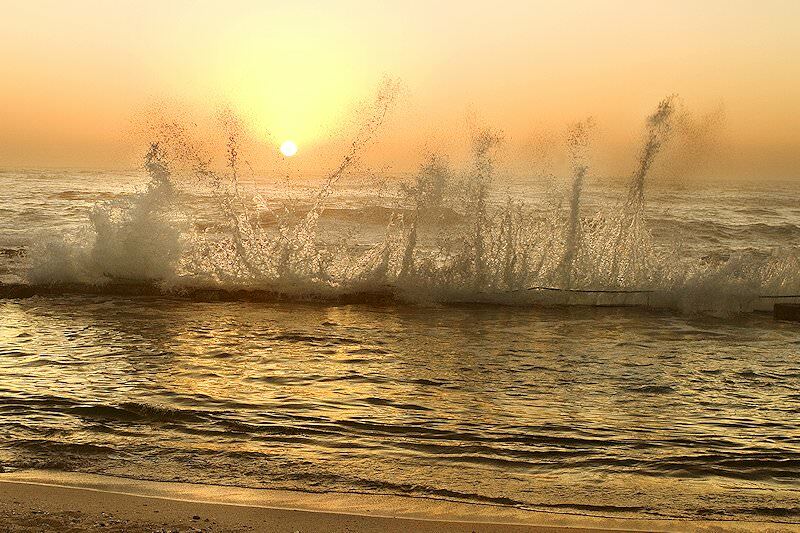 We'll custom create the unforgettable South African tour of your dreams. The captivating attractions that we include in our Cape Town tours range from the Cape of Good Hope Nature Reserve to Table Mountain. 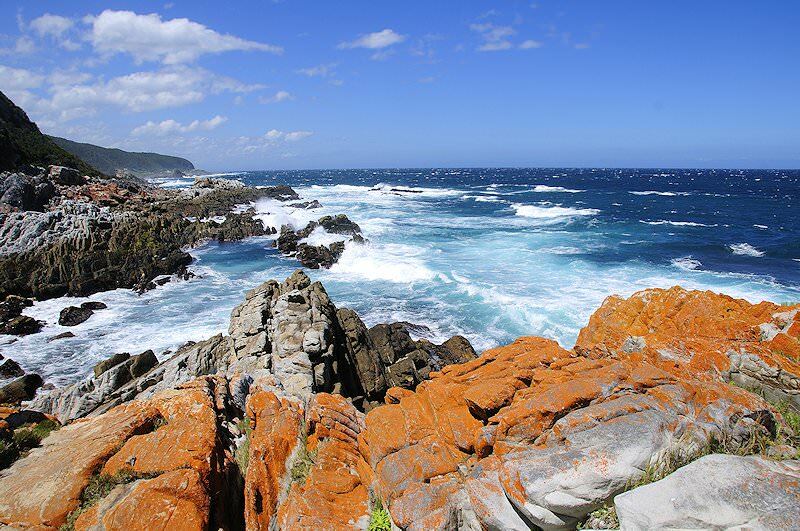 The Garden Route is both a family-friendly and romance-ready tour destination, appealing to a variety of travelers. The Cape winelands will capture the souls of even the most well-traveled connoisseurs, offering a fine combination of food and wine. Our golf tours will appeal to both the experts and the novices, including a wide range of championship golf courses.